Workers' compensation is a type of insurance that is used to protect employers and employees alike when injuries happen while on the job. Like a safety net, the benefits of workers' comp were designed to compensate the employee for their injuries and return them to working in the same meaningful capacity as before the injury. A person who files a workers’ compensation claim may be entitled to several types of benefits. If you are injured while you’re on the job and performing within the scope of your employment capacity, then you are generally entitled to receive compensation for your medical bills. Included in your medical costs and bills are things like prescriptions, travel expenses to and from medical appointments, and - when necessary - hospital stays. If you are injured while on the job, then you may be entitled to receive temporary disability payments. These are payments made to an employee as partial payment of their lost wages. Although specific to each employee, temporary disability benefits are typically about two-thirds of what the employee’s average gross weekly pay is and they are paid out about every two weeks. Usually, the first temporary disability check arrives within the first few weeks after the claim is approved. If your injuries are extensive enough that you can no longer work in the same capacity, then you may be awarded permanent disability. Permanent disability means that the employee is completely unable to work in the same capacity as they did before they were injured. The amount that the employee receives is a calculation of how much they were earning before the accident and how much they would likely make after. Factors that are considered are age, earnings at the time of the injury, and the occupation that they were working in. 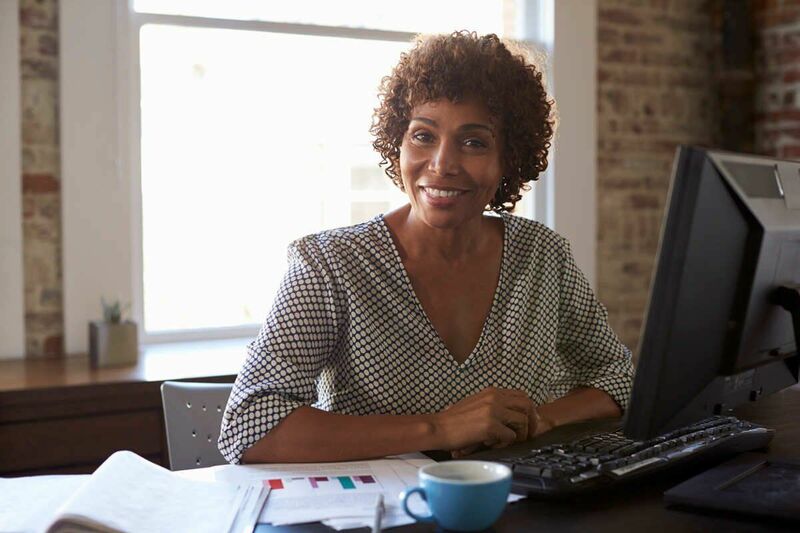 If an employee is no longer capable of working in the same capacity, then they might be eligible to receive vocational rehabilitation or training to find them a new career path. The idea behind the vocational rehabilitation is to find them a new type of job that will be as lucrative as the one in which they can no longer work. What if you return to work? If an employee returns to work after they are injured, and they receive either the same amount that they were receiving before they were injured - or more - the workers' compensation benefits will likely cease. If the employee is still getting less, then they might be eligible to receive partial payments due to their decreased earnings. If you are injured while on the job in Missouri, it is important to understand what type of benefits you are entitled to and how returning to work might affect your workers' compensation eligibility and payments. To understand how the workers' compensation system works, it is an excellent idea to contact a St. Louis workers' compensation lawyer to ensure that you receive all that you deserve and that you don’t jeopardize your workers' compensation benefits by not getting the help you need.